We offer custom made covers for all USA manufactured boats, our custom made covers have up to 5 years warranty and 20 colour choices. Our prices are normally around 50% of local marine trimmer prices for the same quality fabric and workmanship. Please contact us with your boat details and we will see if we have a pattern for your specific boat model. 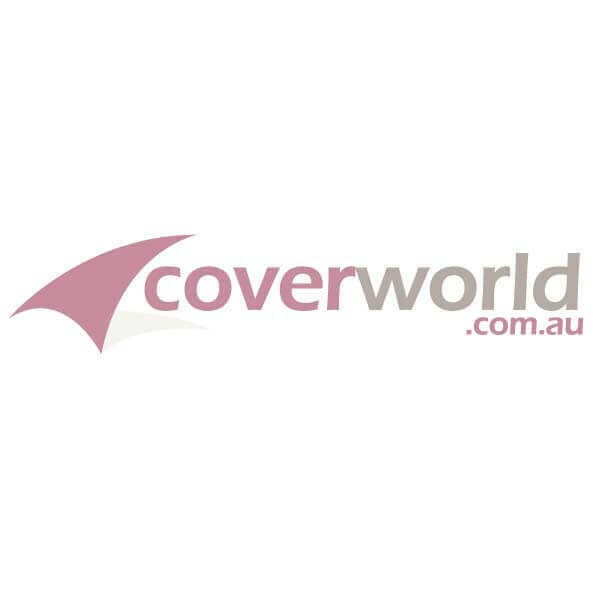 Barefoot Property Pty Ltd trading as Coverworld and the Coverworld website is not associated with Bayliner® and we use the Manufacturer and Model names to identify the aftermarket products that we supply to the Boat model. Please contact your local Bayliner® dealer for branded Bayliner® products.